Often you will need to fly sites without access to wifi or a cellular network. Or you may need to plan a flight for a team member on a site far away from HQ. 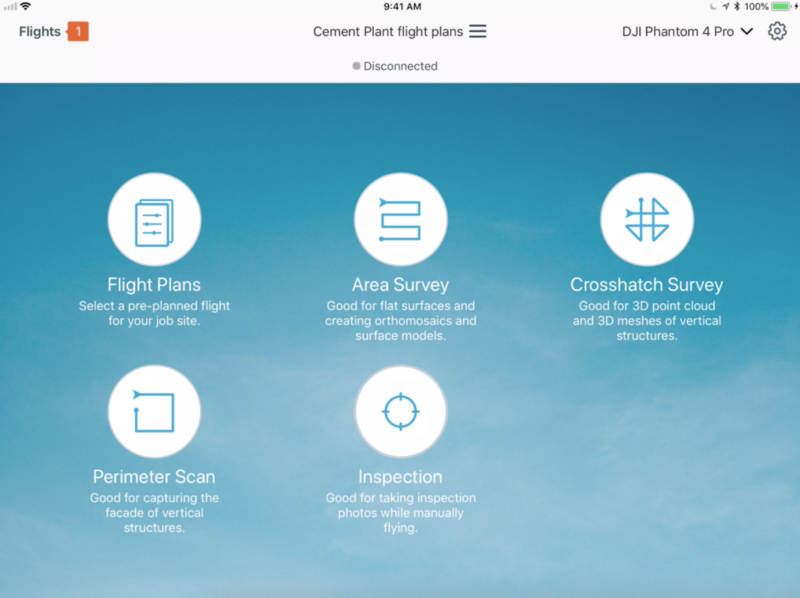 There are many use cases for Flight Plans and we’re sure you will come up with more. 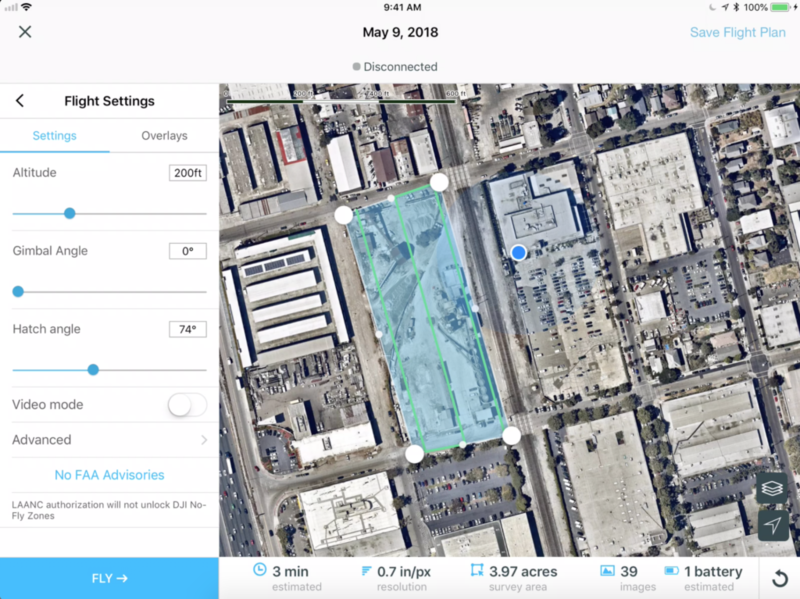 Below are different uses for Flight Plans and how to create them. Plan flights from the home screen. Enter a name and save. After the vehicle lands select Save as Flight Plan. This works for new flights and reflying existing flights. Refly can still be accessed with tab at the top of the Flight Plans menu. Download maps in the Flight Plans menu for use offline. This will save the map at the location and zoom level on the screen with the flight path. Only the name of a Flight Plan can be edited without creating a new plan. This ensures data is consistent for future analysis. Flight Plans can be duplicated and renamed if you want the path to be the same but the flight settings to be different.